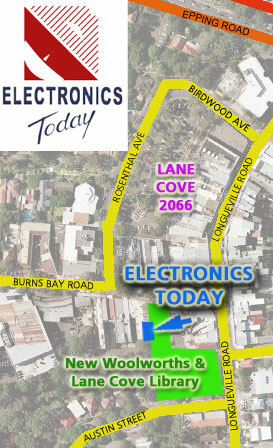 We are located behind the Lane Cove library near the rear entrance to Woolworth's under-cover car park. Look for our sign. 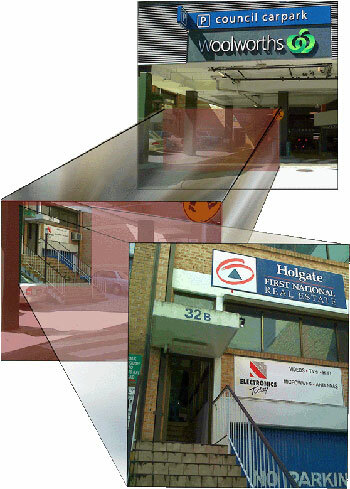 Download our Location PDF (400k), which shows how to find us. © Copyright 2003 - 2015, Electronics Today, all rights reserved. * Brand list last updated March 2014, and subject to change based on parts availability. E&OE - Errors & Ommissions Excepted. All content was correct at time of original publication but may be subject to change without notice, including prices and product information. 3rd party Images and Logos only used to denote brands repaired and serviced and do not reflect endorsement and/or partnership.